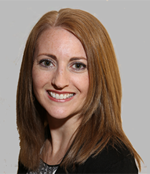 Are you struggling with finding the time to manage social media marketing for your business? A lot of precious time can be wasted figuring out what to post, where to post, and how to post it. In an effort to help simplify your life, we’ve created a collection of our favorite social media tools. So whether you’re researching, writing, designing or posting for social media, use this list to find the perfect tool for the job at hand. Creating and sharing great content is the key to successful social media marketing, and figuring out what’s trending requires a bit of research. 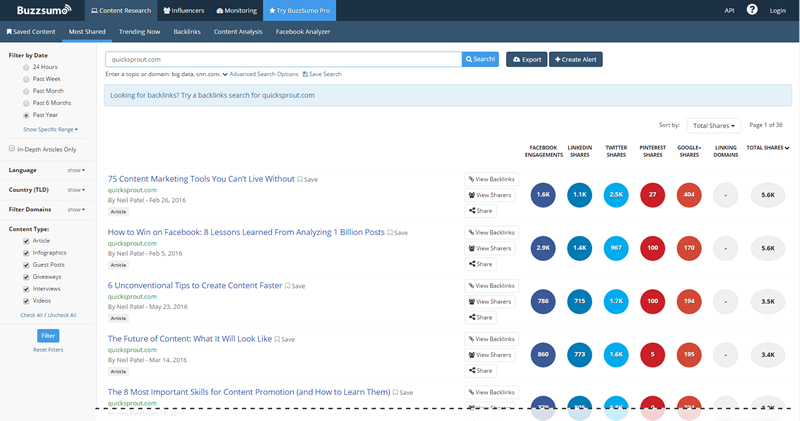 With Buzzsumo, you can “analyze what content performs best for any topic or competitor”. Just type in a keyword and see a list of articles that have performed well using that topic. Share this content with your followers or collect some content ideas for your own articles. Use this free and real-time search platform to get an on-the-spot analysis of how a certain topic is performing across the web. Type in a phrase, product, company or even a Twitter handle to see where these terms have been mentioned. This one is great for monitoring your brand’s presence on Twitter, Facebook, YouTube and Google — all from one spot. If you’re promoting content on Facebook with no clear strategy in mind, you need to check out LikeAlyzer. This free analysis tool provides you with a comprehensive review of how your business’ Facebook posts are performing, as well as valuable tips and recommendations on improving your Facebook presence. Obtaining professional graphics and photos for web or print use can be a huge marketing expense for any business, especially if you write a lot of blog posts. Check out Envato Market for an affordable alternative to the large stock photos sites. Jam-packed with over 9 million digital assets such as illustrations, photos, videos, and templates, you’ll quickly find what you need to support your social media campaigns and other projects. 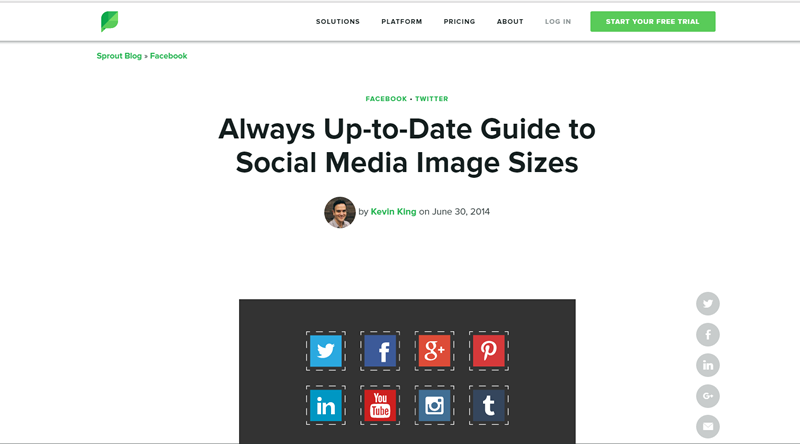 If you find yourself consistently Googling the recommended header and profile image sizes for various platforms, this article is a real life-saver. Save yourself some time with this always up-to-date guide. There’s also a Google Doc Cheat Sheet that you can bookmark for quick reference. Check out this cool Social Media Cheat Sheet infographic! This online tool will enable you to crop and size your social media images at the click of a button. Simply upload an image, choose the appropriate platform(s), and voila! Your appropriately sized images will be downloaded and ready for use. If your toolbox of graphic image editing software is limited to Microsoft Paint, this one’s for you. Create your own social media images and infographics online and for free. There are loads of drag-and-drop photos and illustrations to choose from and you can even upload your own to create the perfect graphic. Crafting the perfect blog post or article headline can be tricky. This free tool will analyze and rate your headline, and even provide suggestions on improving it for better search engine rankings. So you’ve got your killer content, now you need to share it on social. Save time with Hootsuite by publishing posts for up to three social media profiles at once. Easily attach media to your posts, and then set them to publish immediately, or at a later date. Schedule posts for a week or a month out to limit those daily login distractions. Although the basic plan is free, you can manage up to ten profiles at once with an upgrade to the Professional Plan for $9.99/month. Team and Enterprise plans are also available. Similar to Hootsuite, Buffer is a social media management tool which also allows you to “schedule, publish and analyze all your posts in one place”. You can try Buffer for free for one social platform, the next plan up will allow you to manage ten profiles for $10/month. Sharing helpful content on social media is a great way to gain exposure for your business, but hunting down the right content can be extremely time-consuming. With Feedly, you can stay on top of hot topics in your industry without the need to continually scour the web for content. Create a customized blog feed, organize the companies you follow by topic and watch the content come to you. Sharing pertinent content across social media is standard practice these days. But what if you could tie your own content into the content that you’re sharing? With Sniply, you can do just that. Paste a link that you want to share, create a call-to-action for your own site, and then promote the custom link that Sniply generates for you. There’s even a handy dashboard that helps you manage your snips to see how they are performing. There’s a wide variety of social media tools available these days. We hope you’ll give these a try and figure out what works best for you and your business. What social media tools are your favorites? Drop us a line and let us know!